TME’s offer includes R82 series polyester capacitors from KEMET with capacity of 1 nF to 2.2 µF for voltages of 50 to 400 V DC in a 5 mm pitch. 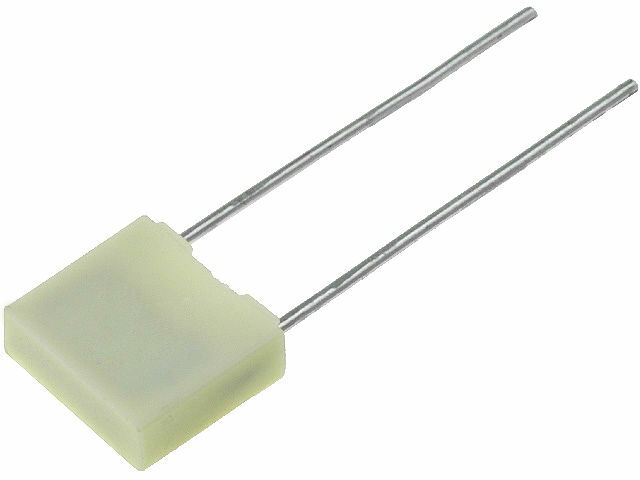 R82 capacitors’ tolerance is 5% or 10%. Be sure to check the full offer of KEMET’s R82 capacitors.